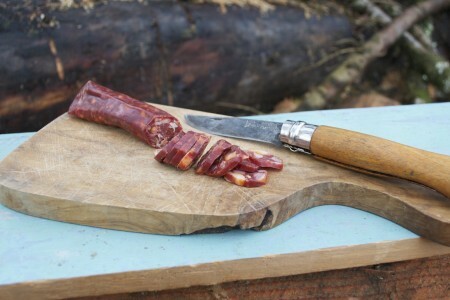 This is the latest addition to our Charcuterie family. 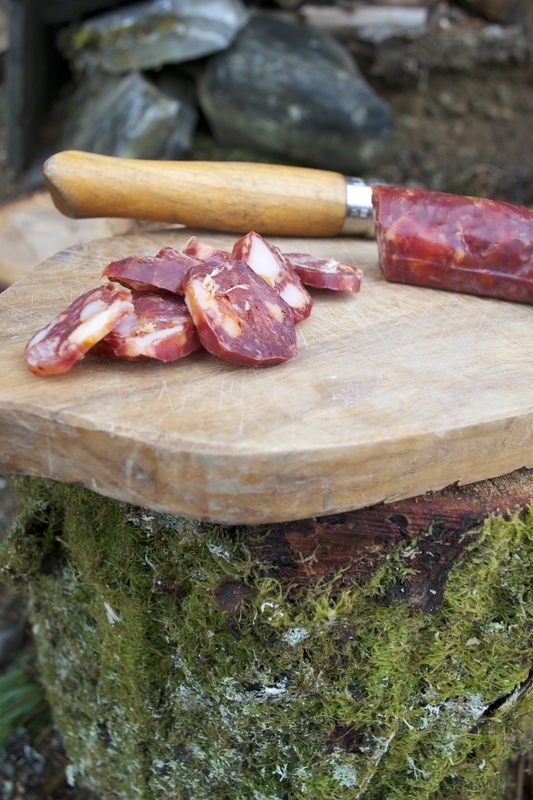 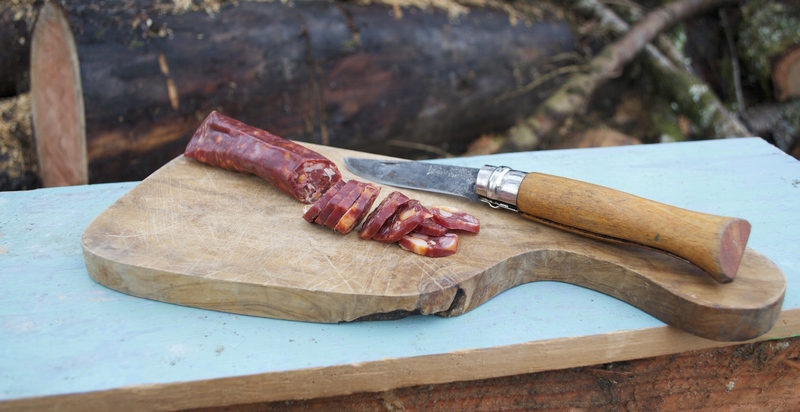 We mixed Scottish Wild Venison with the best Scottish Pork to produce a delicious chorizo. 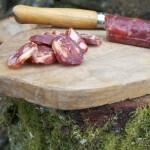 This product is great to use in cooking as it has more fat than our pure venison chorizo.